Attention! This job posting is 285 days old and might be already filled. Universal Education Center has been widely recognized as an internationally rich and diverse language center with diverse student body of over 600 students representing more than 17 different countries. 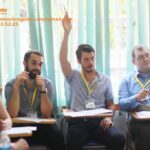 At UEC, we are committed to a motivating and cooperative atmosphere that enables students to develop their language skills in a wider cultural context. We are currently looking for experienced, dynamic ESL teachers who can teach our regular afternoon to evening classes starting July 24th. * Writing progress reports at the end of each term. * Must be a native English speaker. * Teachers with a 4-year degree is strongly preferred. and CELTA (Certificate in English Language Teaching to Adults) is a plus but not required. 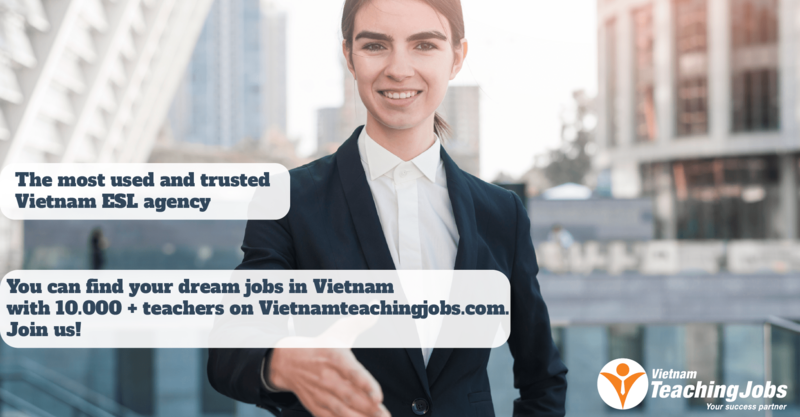 Please send your resume with cover letter to harlyn@uec.edu.vn Ensure to attach copies of your passport and teaching certificates. Only candidates who CAN travel to Phu My Hung, District 7 and are AVAILABLE to teach on weekends should apply. 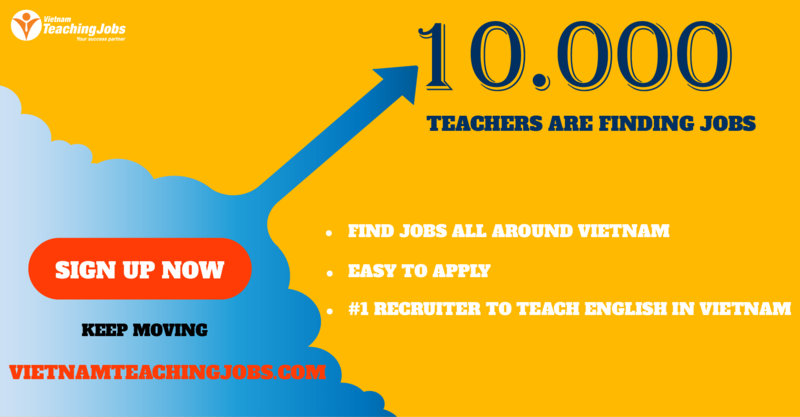 Hiring ESL Teachers $19.05-$21.55 NET/HR Phu My Hung, District 7 posted 8 months ago.